Jewelers can cast with confidence when using the B9 Casting Resin Line. B9Creations' casting resins allow printing in incredible detail and our jeweler-approved burnout schedule produces repeatable, flawless casting results in metals of silver, gold, platinum and more. See how easy it is in our casting video. Check with industry experts and price tags and you’ll find you don’t need to spend $800 per kg to get the best casting resin in the industry.Use the B9 Resin line for creating rubber molds, direct casting, and facilitating mass-production of your designs. Whether it's unique casting applications, new materials or other innovative uses, our top-ranked online community is an unbeatable source of knowledge. Customers no longer have to imagine wearing your designs in advance. 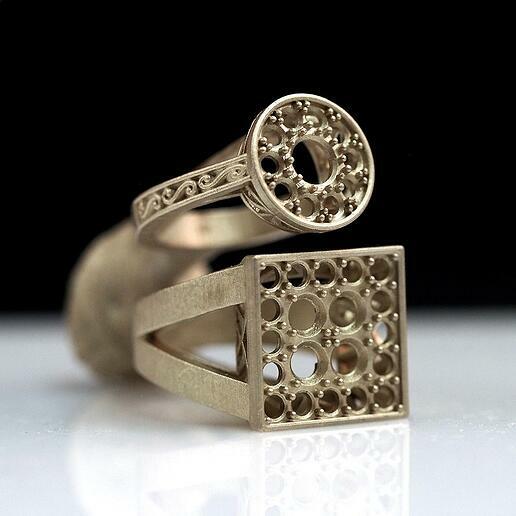 3D printing in the jewelry industry with B9Creations allows you to print design concepts to show your customers and directly communicate on design details and fit for ultimate customer satisfaction. Keep your customers engaged and intrigued by bringing design iterations to life over lunch, not overnight. 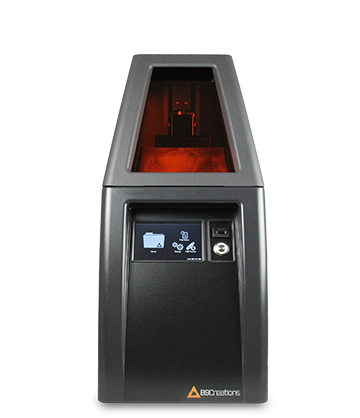 B9Creations’ all-new B9 Core Series is the jewelers fastest, most cost-effective tool for production of the detailed models for design verification or casting. Engineered based on feedback from jewelers around the world, the B9 Core Series provides industry-leading speed, resolution, and simplicity. 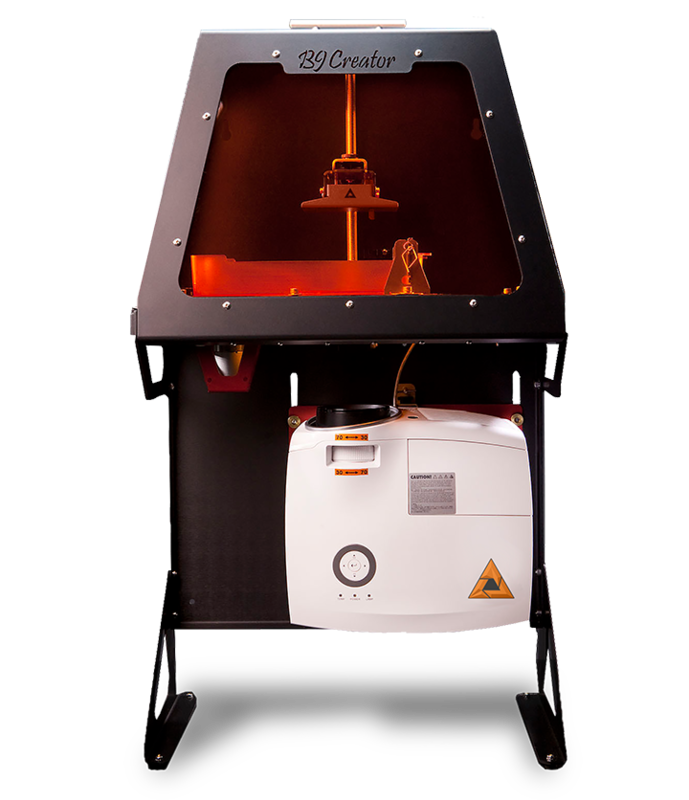 The B9 Core 530 provides 30 micron XY resolution and a build table area of 57.6 x 32.4 mm, while the B9 Core 550 offers 50 micron XY resolution and a build area of 96 x 54 mm. 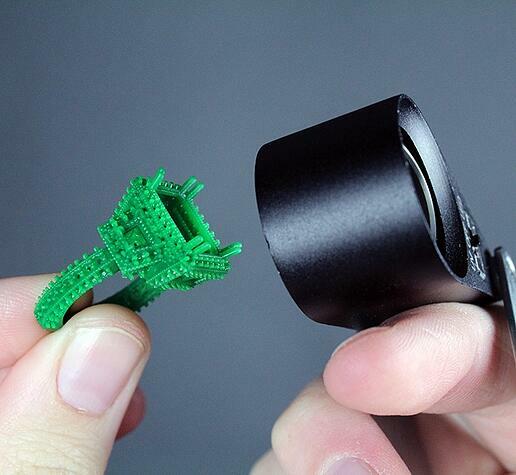 "I can print 6-7 rings at the same time and it takes 45 minutes." "After having the B9Creator for 8 months, we can't imagine going back."